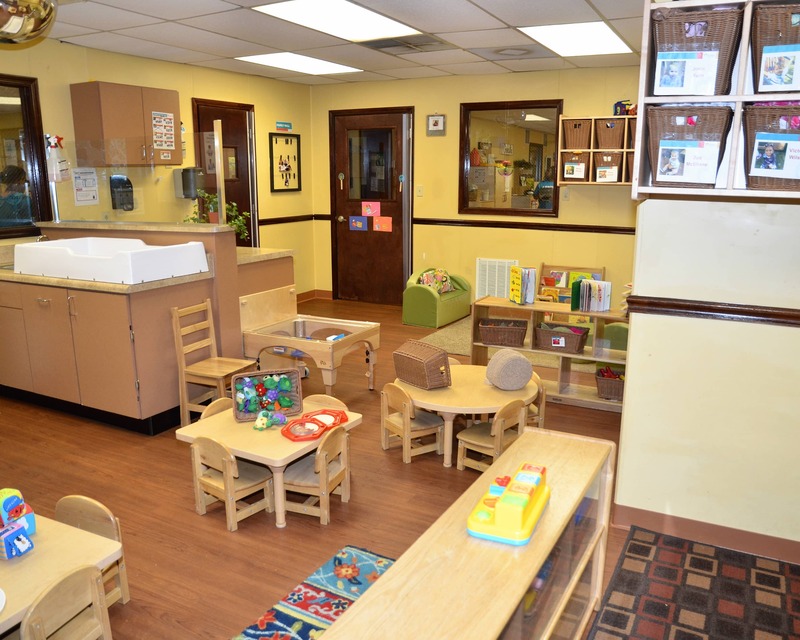 Welcome to La Petite Academy educational child care center located on Leesville Rd. In Raleigh, NC. I am Virmeche, the school director. 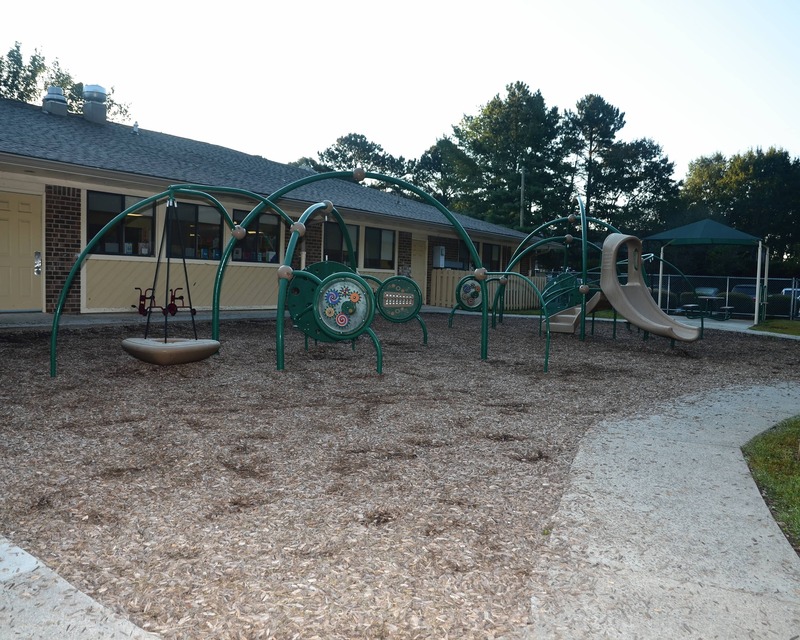 For over 16 years, it has been my pleasure to facilitate developmental growth with families. I have a degree in birth-kindergarten education, a minor in special education and a master’s degree in early childhood education and leadership. 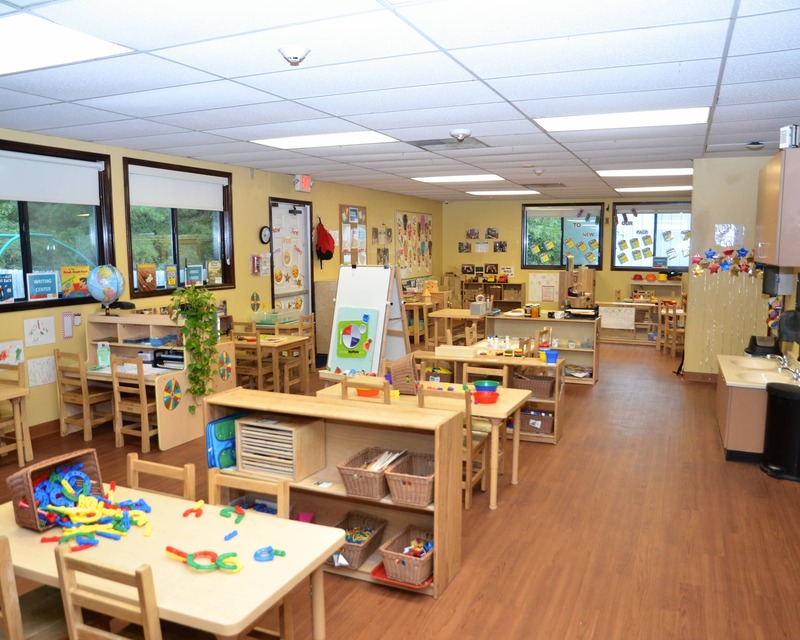 Our educational and developmentally appropriate programs include Infant and Toddler Care, Preschool, Pre-Kindergarten, and school-age Before- and After-School Care. 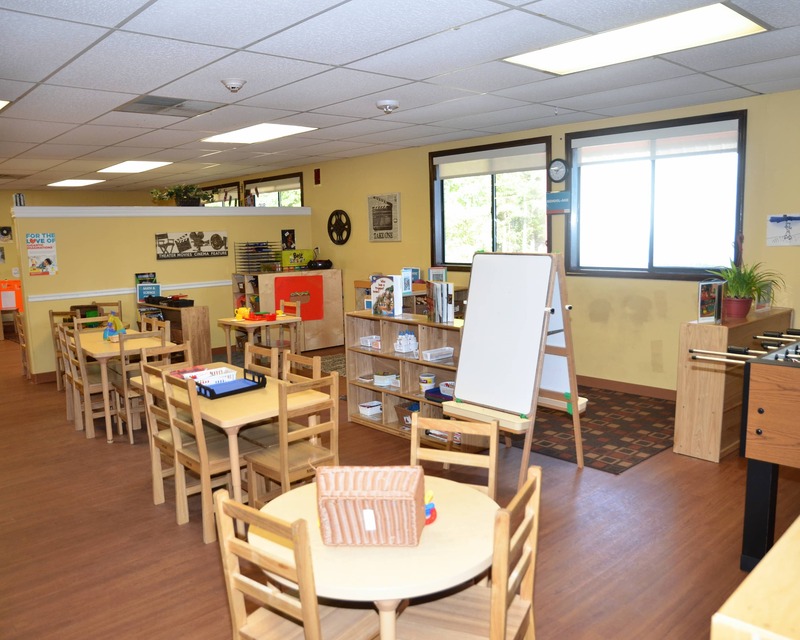 Classrooms are separated by age to specifically meet your child's developmental needs. 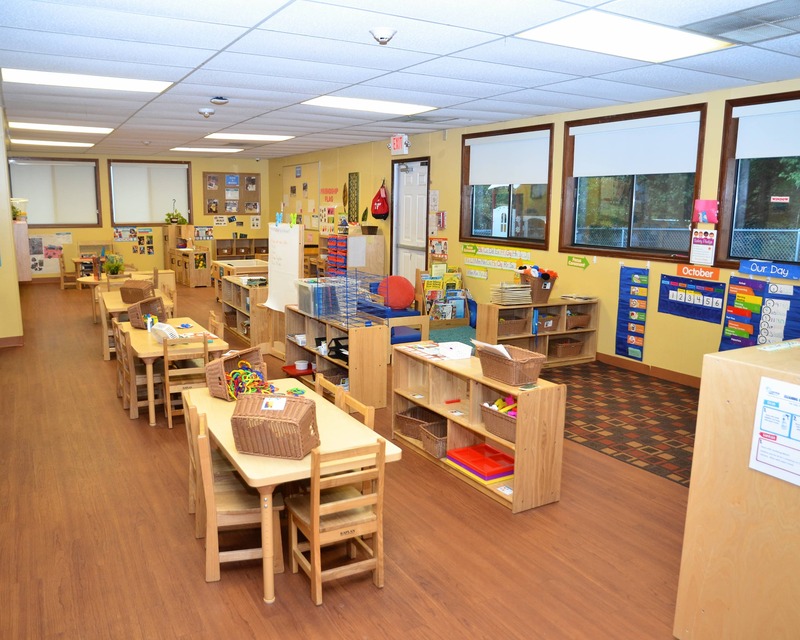 The amazing teachers at our school are equipped to care for your child while fostering unique learning opportunities to help them reach their next developmental goals. Parents enjoy consistent and real-time communication with our teachers through our “brightwheel” mobile app! This tool allows us to keep you consistently informed about the happenings in your child's day. 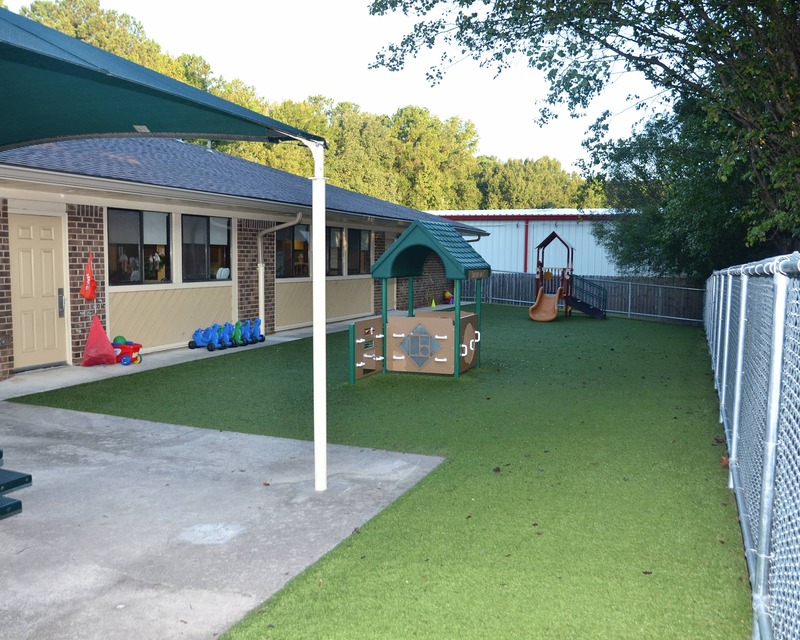 At La Petite Academy in Raleigh, NC, we take pride in ensuring your child is thriving in an environment filled with love and fun! Schedule a tour today! Teachers are amazing! My children are always excited to get to school!! time there may come to an end once he starts Kindergarden. 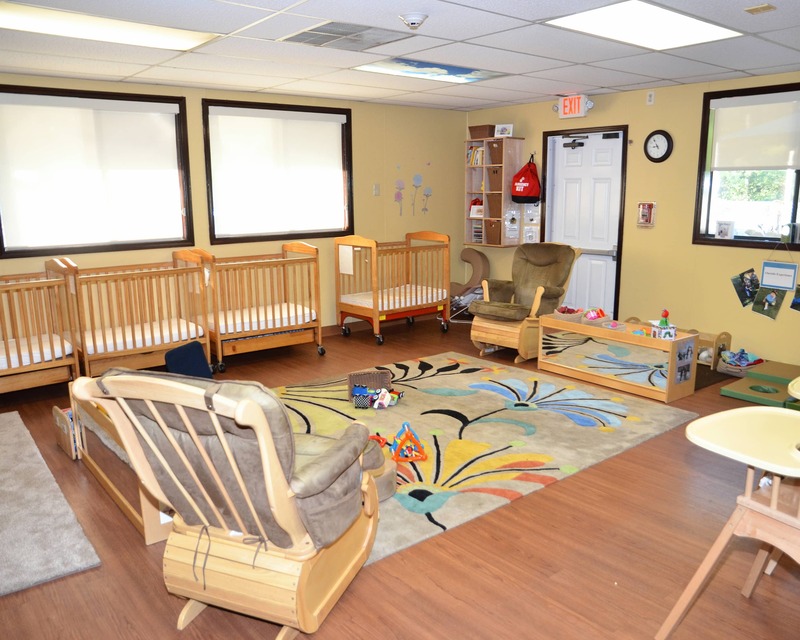 I moved my son from another daycare to this facility because I did not feel he was being challenged. He has only been at La Petite for 2 months and he loves it. Since he has started attending this school he has began to write letters and make the sounds of each letter. I am very impressed with what he has learned in the short amount of time of his attendance. Great staff! Caring, friendly, respectful and invested in their kids and responsibilities as teachers. I truly enjoy observing children as they discover and create in developmentally-appropriate environments. 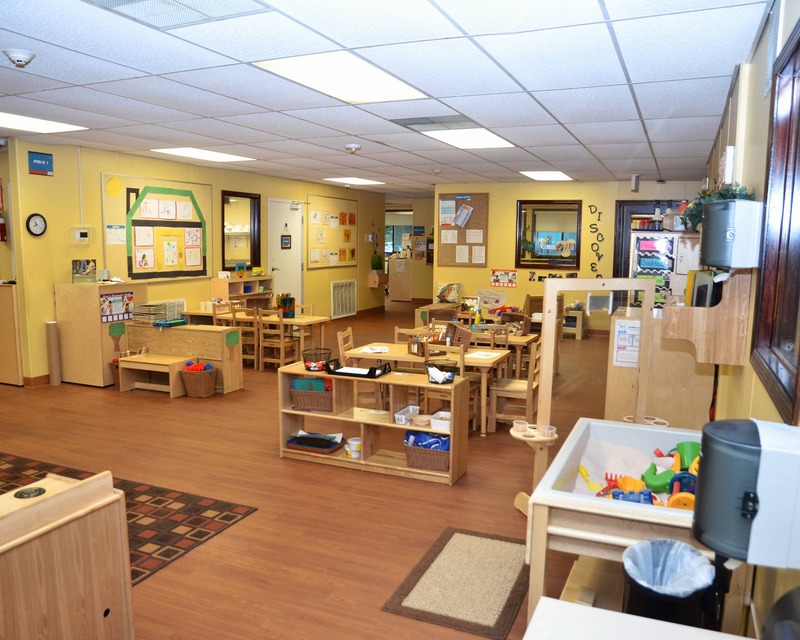 My love of child development has lead to my rewarding career as child care director. It is my pleasure to create beautiful childhood experiences for young children! My husband and I moved to North Carolina in 2015 from New York. Teaching has always been a passion of mine. Watching young children learn and grow and being a part of their education is very rewarding. I love working with preschoolers! I learn from them just as much as they learn from me. I also love to go shopping and travel all around the world!